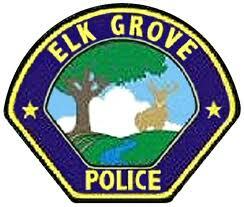 For the three days ending Sunday night, Elk Grove Police responded to calls for seven separate domestic violence incidents. According to police arrest summary reports, seven individuals, two male and five female, were arrested on suspicion of domestic violence. In all incidents, the suspects were arrested and booked into the county jail. Andrea Roque remains in custody on charges from Elk Grove and an outstanding Yuba County arrest warrant.